Mix & Twist can help you take your birthday party to the next level with our mobile bar service. We're the next step up from standard bar staff, who serve basic drinks from a table and can leave you wanting something more. Our flair bartenders can create custom cocktails tailored to your tastes and put on a show for your guests. Bring The Night Out In! Chat and dance the night away with your guests while Mix & Twist take care of serving up a menu delicious cocktails to suit your tastes. 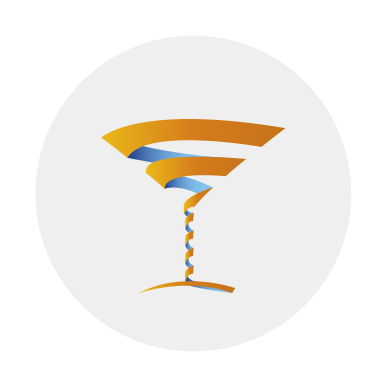 Bring the buzz of the slickest city bars to your home or venue with our mobile bar service with expertly-mixed cocktails and stylish flair bartenders. Your birthday party is the one night a year where it is—and should be—all about you. Put together a menu of premium cocktails built around your tastes and even rename some classics after yourself! 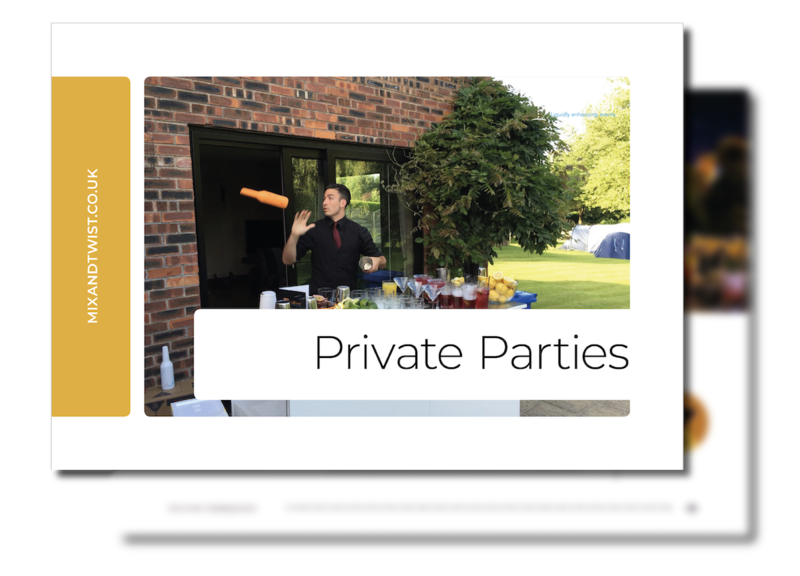 Organising a first-class birthday party is something even experienced party planners find challenging. With Mix & Twist, the one thing you won't need to worry about is the bar. We pride ourselves on delivering an outstanding experience combined with a stress-free service, working alongside you to craft the perfect drinks menu to impress your friends and family with. We'll ensure that everything is set up and tidied away at a time that works for you, so we're both on hand and out of the way when needed. Having our mobile bar service at your birthday is equivalent to bringing the party to wherever you need it to be. More sophisticated than a standard bar for hire and more flexible than using a venue's own bar, Mix & Twist allows you to relax and enjoy the party while we serve up your favourite cocktails. If you're interested in something more hands-on, we also offer cocktail masterclasses. Our mixology classes are a great option for large groups or events. Entertain your friends and family while making a luscious beverage to enjoy afterwards! Our cocktails and flair bartenders are a fun and unique addition to any birthday party. 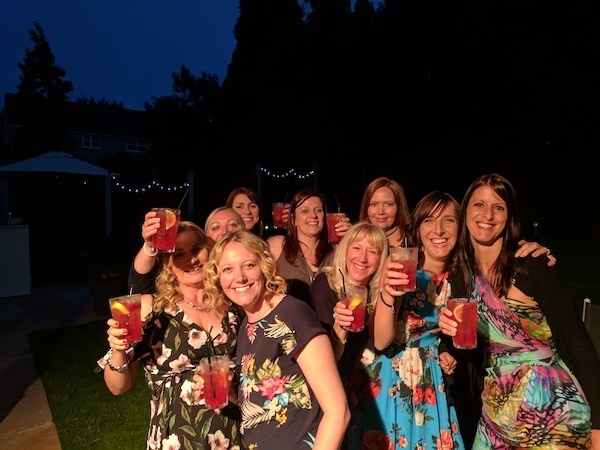 Mix & Twist staff and the drinks they create often wind up in photographs and on our clients' social media, creating great memories and making your followers wish they'd been a part of it all. What we provide is more than a simple service; it's a one-of-a-kind party experience. 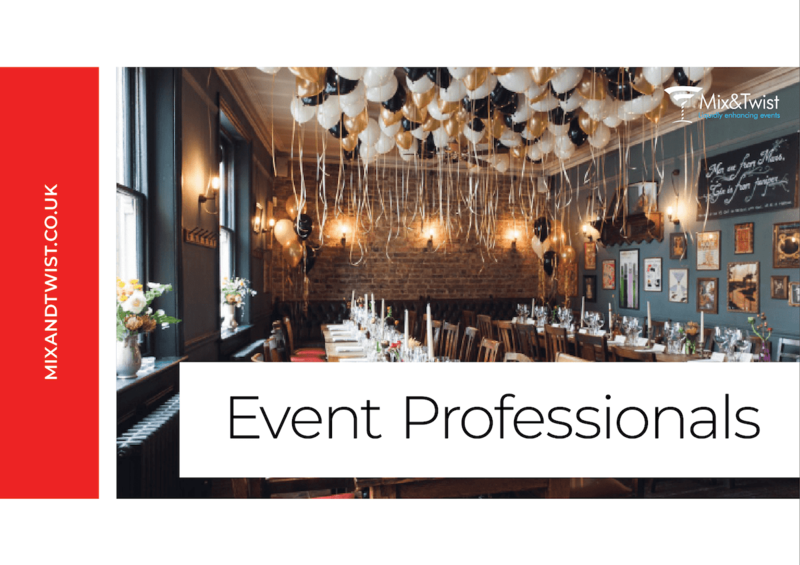 Get in touch today to start planning your next event! We serve a lot of birthday cocktails, so we asked our bartenders what cocktail is that birthday boys, girls and their guests love the most. 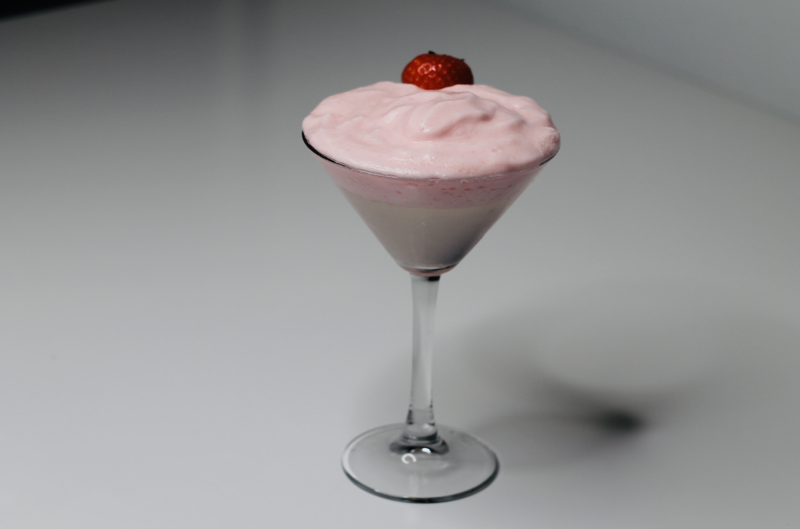 Introducing the Strawberry Bubblegum Daiquiri. Still Don't Believe We Are The Best? Check out our five star reviews on Google or see what everyone is saying about how we delivered the WOW factor at their events. The night of the party Conner arrived on time, we had originally set up a bar area in the garden but the weather wasn't great, Conner immediately set about organising an alternative work station and wasnt fazed at all! It was the most stress free party I had ever organised which meant instead of running around trying to sort everything out I could spend some time with my daughter before her guests arrived!